A polished concrete floor need not be boring or monochromatic. 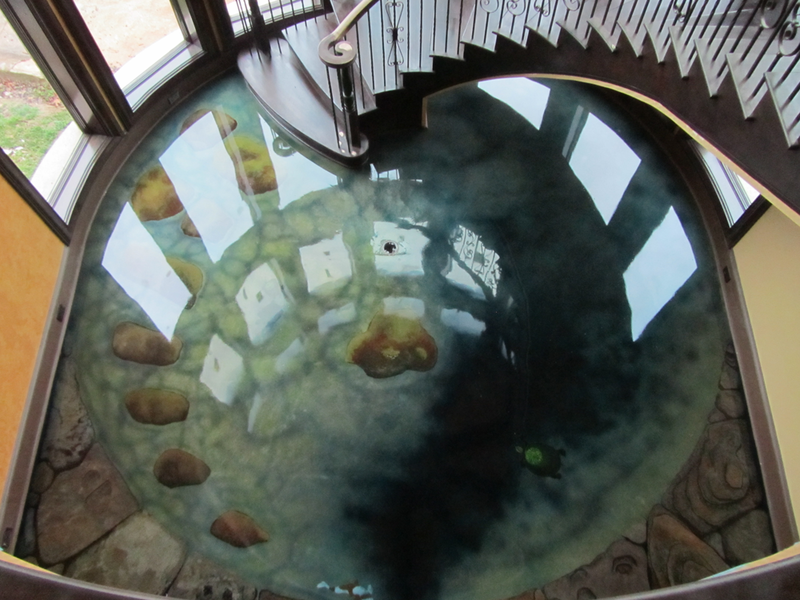 The right artistic touch can take your floors to a whole new level. Incorporating visual arts techniques and talents into the makeover of your floor can transform a flat surface into a multi-dimensional work of art limited only by your imagination and the skill of your contractor.